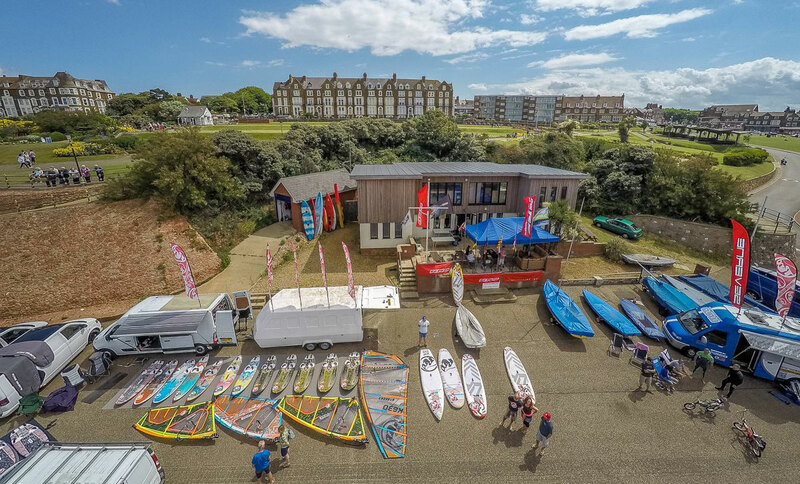 This coming weekend – 27th and 28th June – Hunstanton Sailing Club will be hosting Round 5 of the British Slalom Association (windsurf racing). 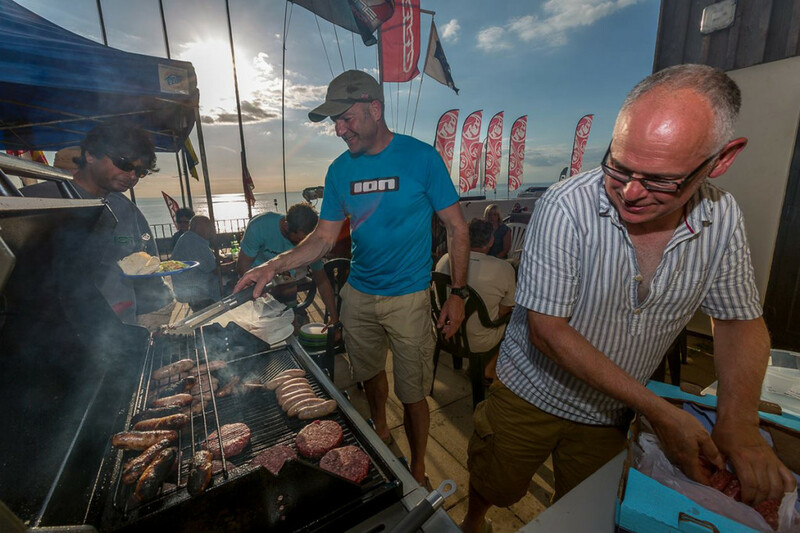 The event is in conjunction with Quayside Windsurfers annual demo with demo kit from Severne, Fanatic, RRD, North Sails and appearances from Dave White and Nik Baker who can answer all your questions regarding your kit and what to buy. There will also be paddleboards there for anyone to try and possibly some relaxed paddleboard races or a coast paddle if the wind doesn’t oblige. The BSA Slalom guys will be there to entertain us each day with stars such as Kevin Greenslade, Sam Latham as well as our own Richard Hobson making appearances to race. The Saturday evening we will be hosting a party for all to attend. 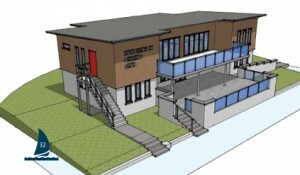 There will be live music as well as an open mike for you to get on stage and entertain us! Next sunday 28th June as part of Hunstanton Carnival there will be an air display at 3pm featuring the guys in the video below. 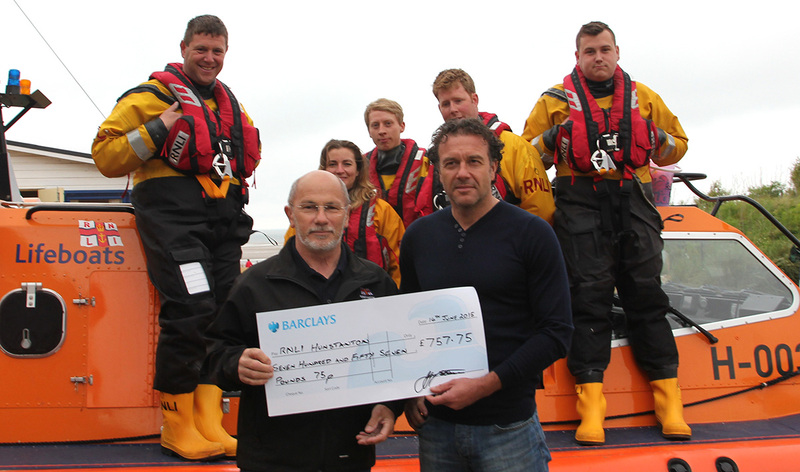 Rod Hicks from Hunstanton RNLI receiving a cheque for £757.75 from sailing club commodore Chris Howe.